His movement may have been short-lived but its impact on the spread of Christianity (Methodism) in the Ashanti region of Ghana in the early 1900s, then Gold Coast, cannot be overemphasized. 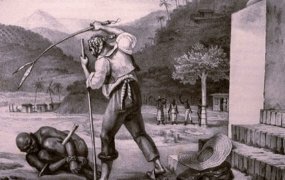 Kwame Sampson Oppong would later revert this and lead over 10,000 people to Christianity, with his major demand being the destruction of all fetishes. Born in the Brong-Kyampim enclave of the Ashanti Territory in 1884, Oppong was a labourer, and upon instruction from his uncle, practised magic actively. 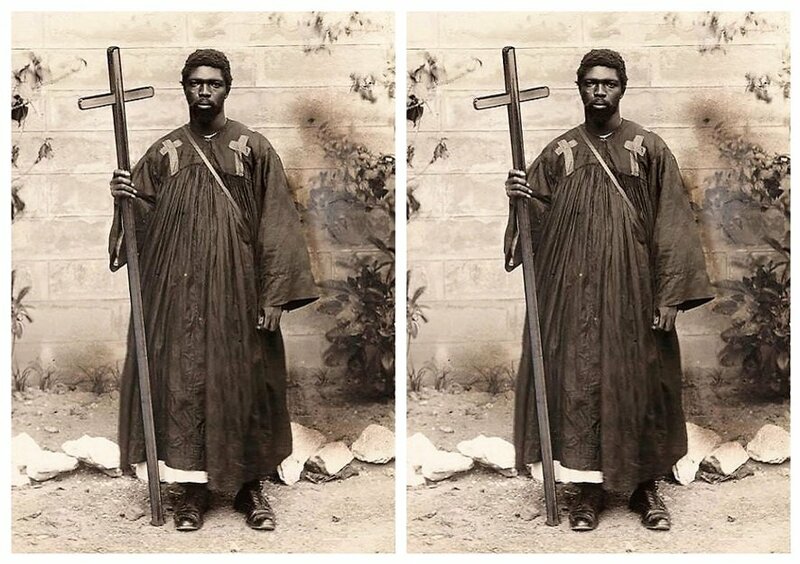 Essentially, before becoming the first Gold Coast Christian prophet-preacher, Oppong, otherwise known as Sèbètutu (destroyer of native charms or personal deities) was an African traditional priest and a healer who worked from his shrine in the Ashanti territory. His priesthood activities would later take him to Ivory Coast where he was unfortunately sent to jail for embezzlement in 1913. While in prison, he had an encounter with God via a dream, where he was instructed to burn his festishes, including amulets and talismans. But Oppong paid deaf ears to this and several other admonitions for some years before eventually accepting the call. He would thus become the first native Ghanaian to take over from Prophet Wade Harris, a Liberian Kru prophet from the Grebo sub-ethnic group whose preaching in Ivory Coast and western parts of the Gold Coast converted many to Christianity. Oppong, who reportedly took over from Harris six years after his death, began preaching in the Gold Coast at Bompata in the Ashanti territory and subsequently moved to Brong-Ahafo where got a large following including chiefs and other traditional leaders. The charismatic prophet-preacher achieved this at a period when Christianity had not made much progress despite its long presence. Being illiterate, Oppong had an exclusive way of delivering his message by reading Biblical texts from a stone he carried. Everywhere he went, he made the constant call for the abandonment of magic and sorcery, as well as, the destruction of all personal deities. “It was admitted that Oppong’s way of preaching was compelling. His preaching largely consisted of telling stories about various tribes, about magic and fetishism, and he was a master at making these look ridiculous. Once he had the laughing crowd on his side he took hold of it with an uncanny, fanatical, hypnotic power,” according to Sarah Nkansah, an archivist at the Methodist Diocesan Office in the Ashanti regional capital, Kumasi. 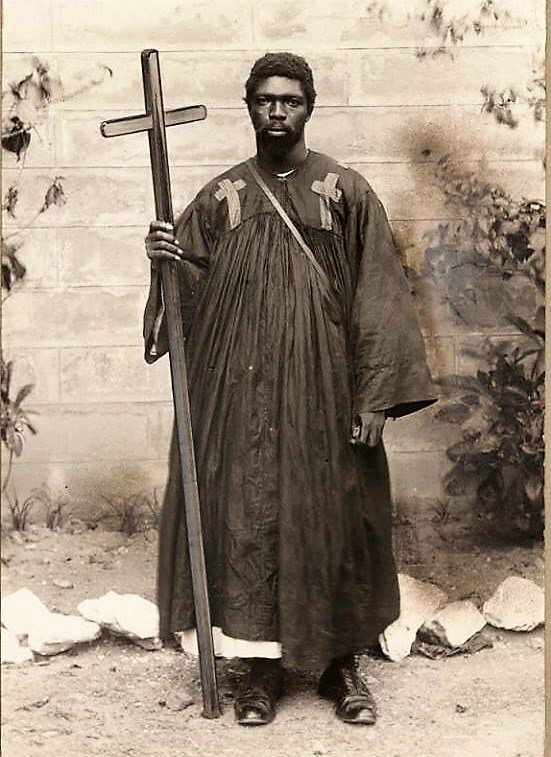 Oppong made attempts to work with the Basel Missionaries but they rejected him because of suspicions over his way of performing miracles and his style of reading from the white stone which they deemed superstitious. 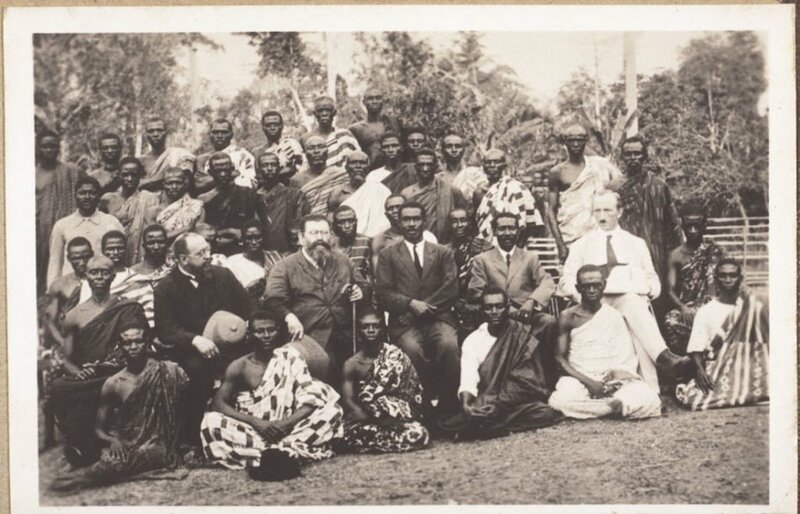 In 1920, however, Oppong met a Wesleyan Methodist Missionary, W. G. Waterworth, who accepted him and travelled with him. Oppong then worked with the British Methodist mission, attracting ten thousand baptisms in two years, according to records. The Methodist structures could no longer cope with thousands more seeking Christian instruction and by 1923, 20,000 souls were converted. This spurred the Methodist Church to increase and open new congregations in today’s Ashanti and Brong Ahafo Regions. But when Oppong went back to drinking after being allegedly influenced by his uncle, he got alienated from the Methodist Church, lost his preaching powers and could no longer read from the stone. Oppong later went into farming but would ultimately go back to preaching in his locality before his death in 1965.